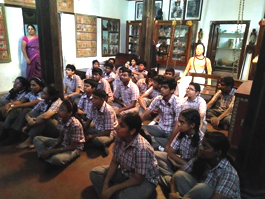 The C. P. Ramaswami Aiyar Foundation established Saraswathi Kendra Learning Centre for Children in 1985. 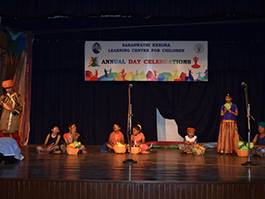 Saraswathi Kendra provides those supplements necessary for the all-round development of the child. 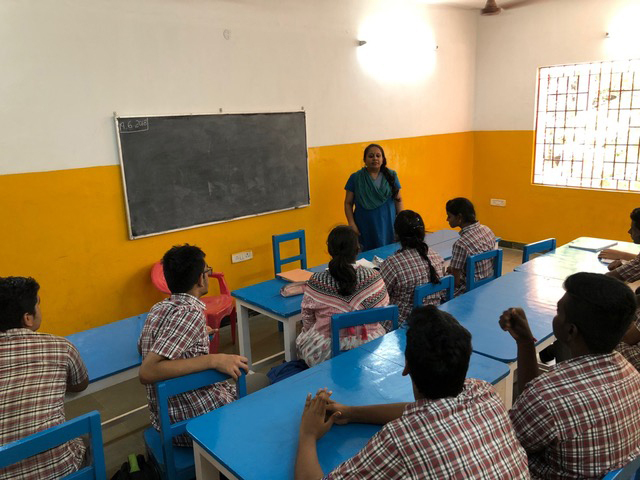 Any child whose life is disturbed by problems that interfere with school performance and inter-personal relationships can benefit from this programme. 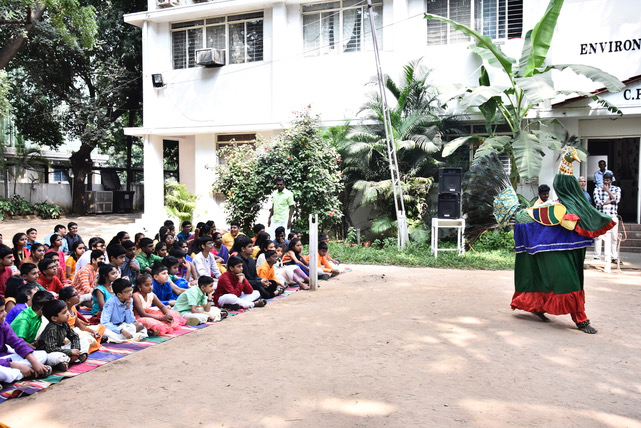 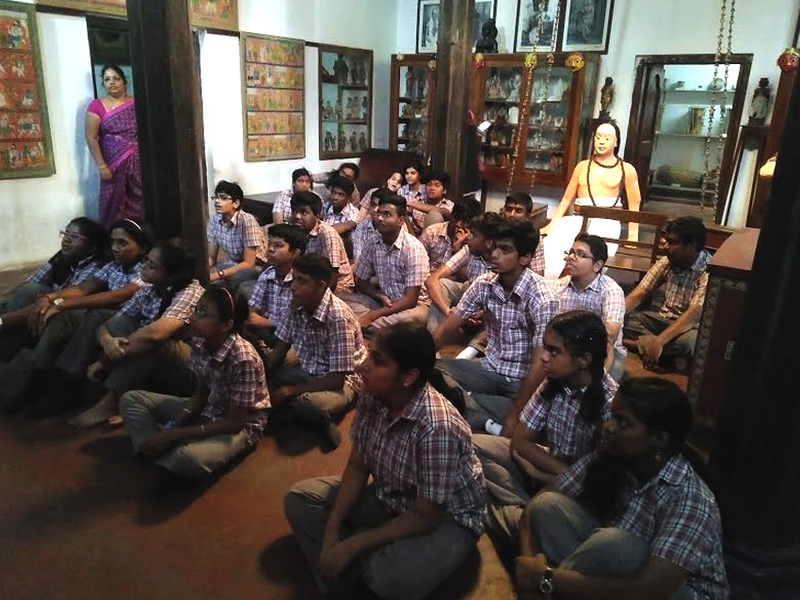 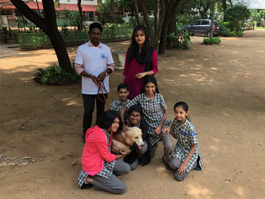 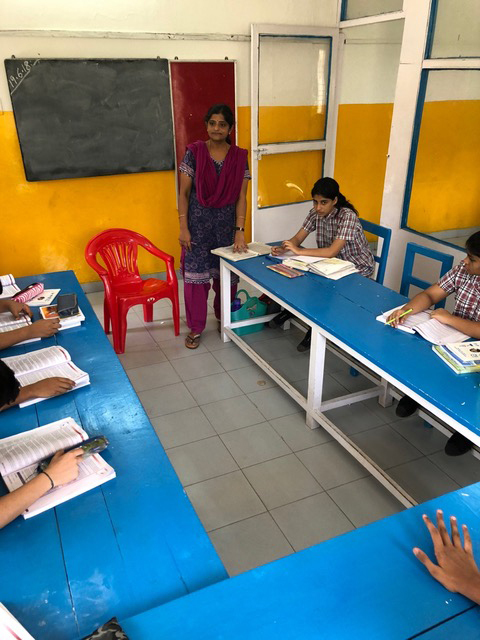 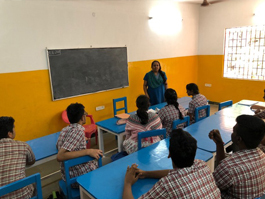 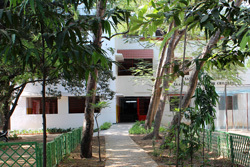 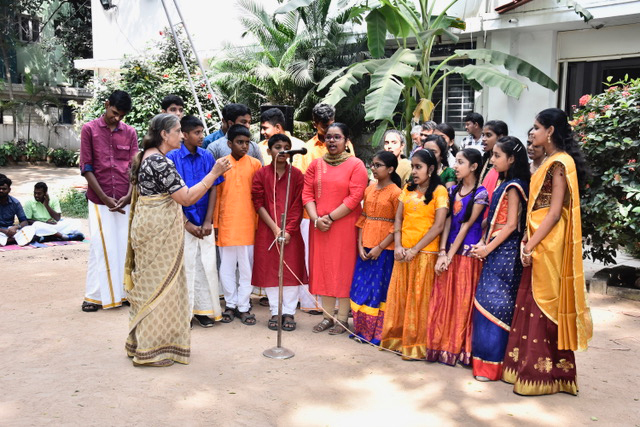 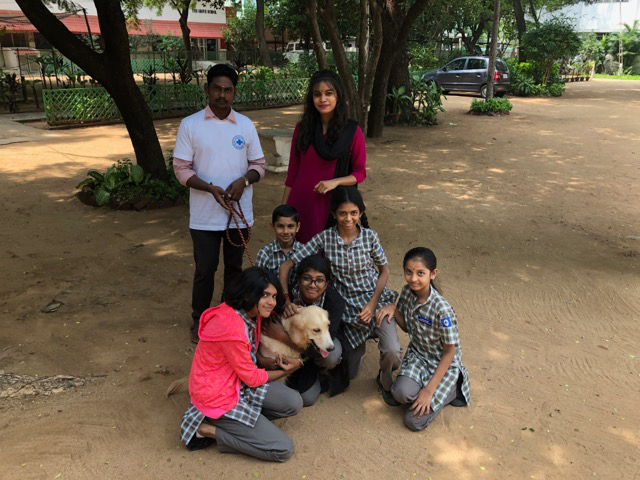 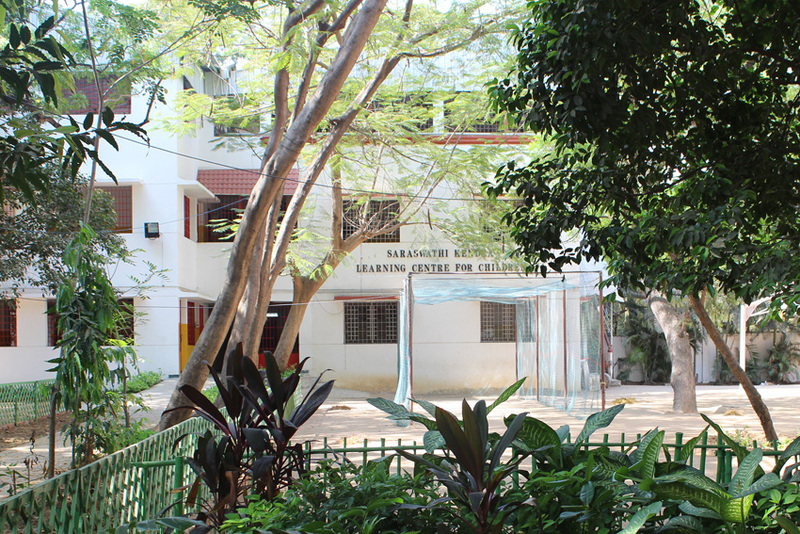 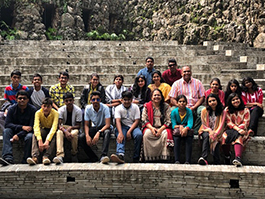 The mission of the Saraswathi Kendra Learning Centre is to recognise, understand and establish innovative and comprehensive services geared to the special needs of children with Learning Problems and Disabilities, Autism, Dyslexia, Attention Deficit Disorder (ADD) and Attention Deficit Hyperactivity Disorder (ADHD), so that they may learn to cope with their studies and general development. 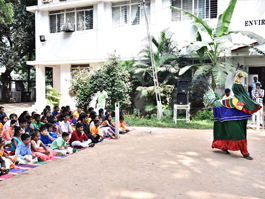 Saraswathi Kendra is an alternative form of schooling for slow learners and learning disabled children. 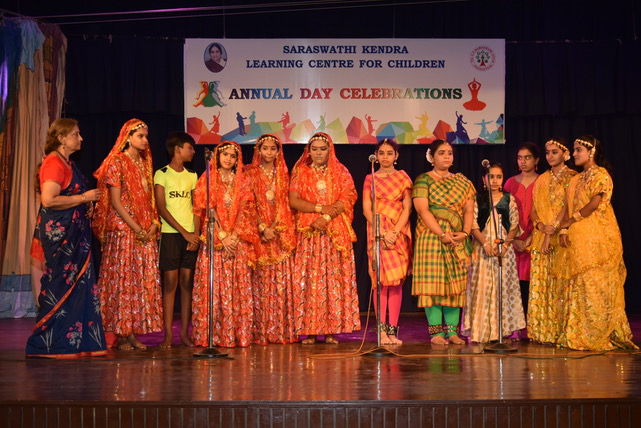 The children attending the Saraswathi Kendra have one or more of the following problems. 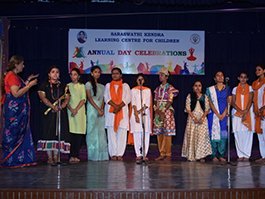 Saraswathi Kendras policy is to help the educable, low I.Q. 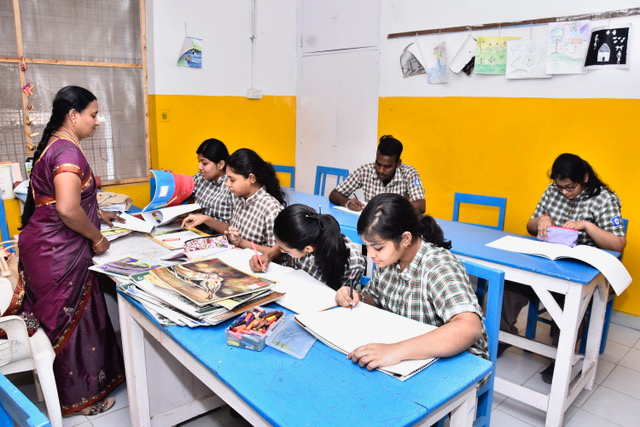 child develop his/her learning potential, educate himself/herself to the optimum degree and maximum extent possible and develop other latent skills that can be channeled towards giving the child income generation potential and economic security. 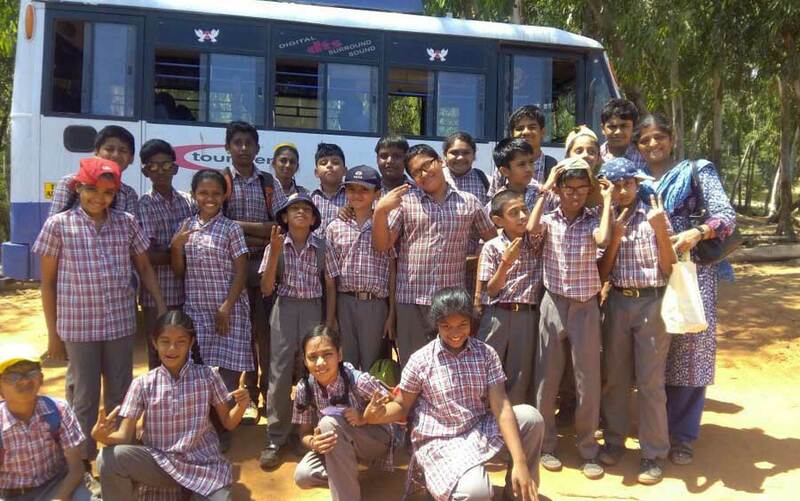 School dropouts are also taken in. 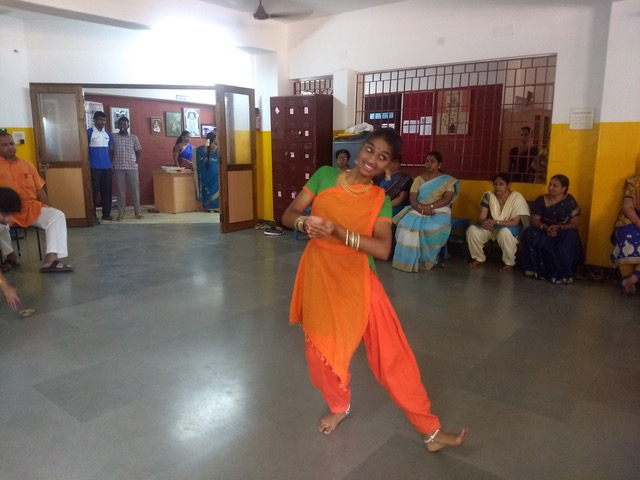 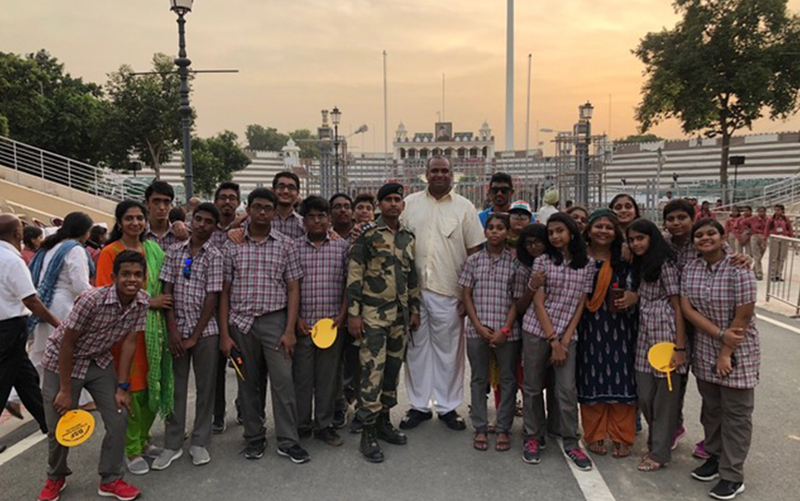 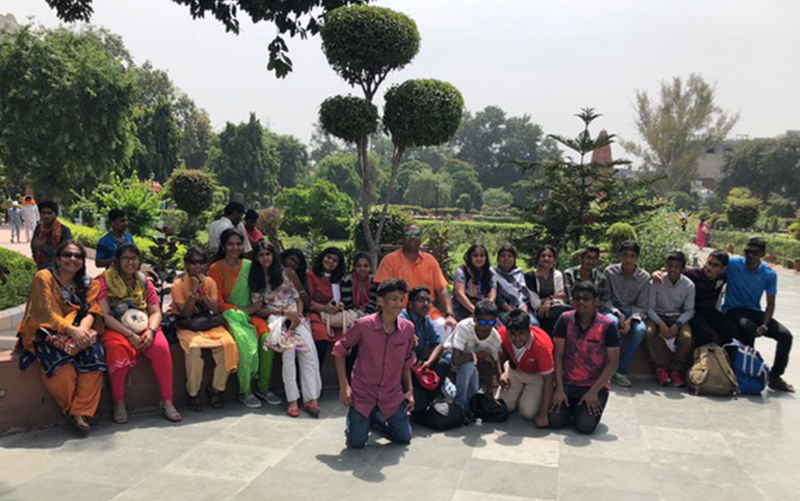 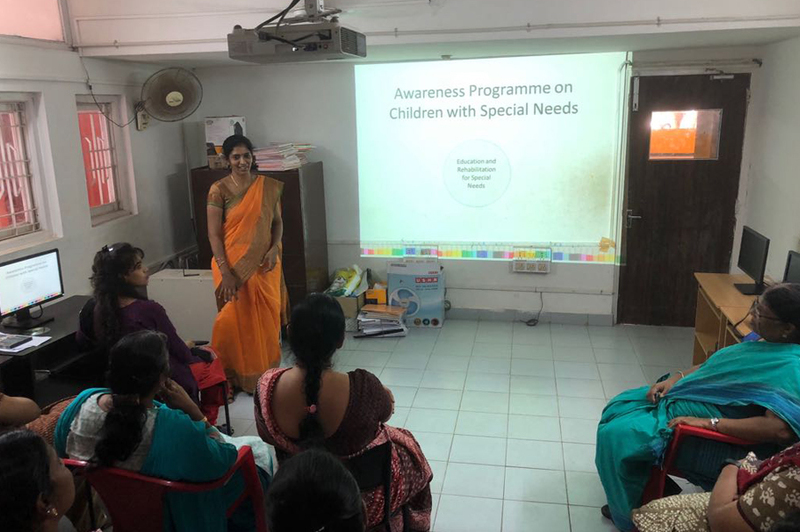 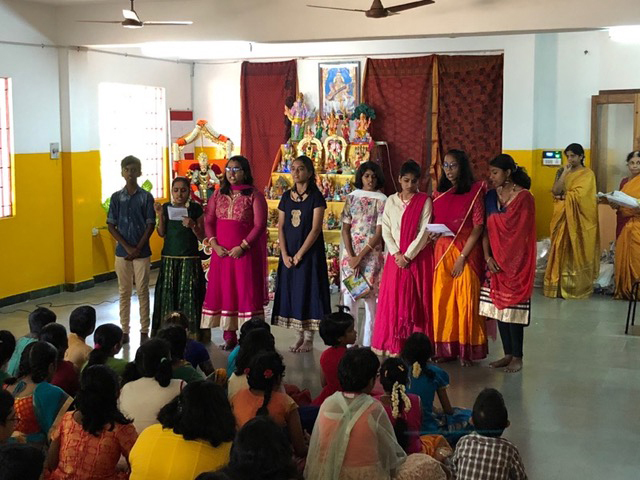 Saraswathi Kendra does not admit children with problems of mental retardation as neither the required staff services nor the infrastructure for handling such cases are available. 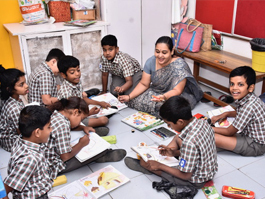 Any child who remains at the same class level for more than two years, in spite of the Intensive Remedial Education Programme, may be referred to a more appropriate system of education. 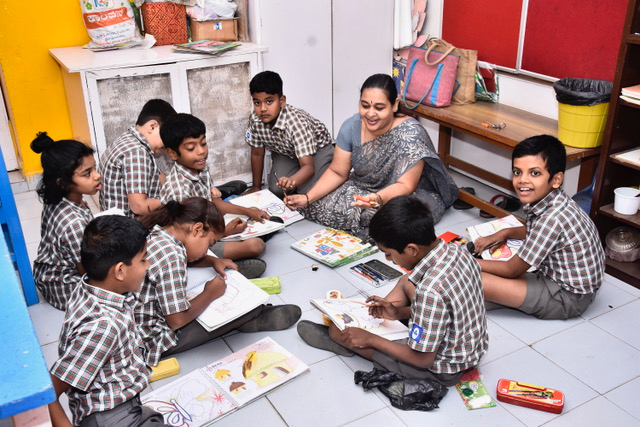 Similarly, if a child is found appropriate for a regular school, Saraswathi Kendra recommends the return of the child to a mainstream school. 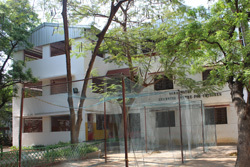 The decision of the authorities of Saraswathi Kendra is final in this regard. 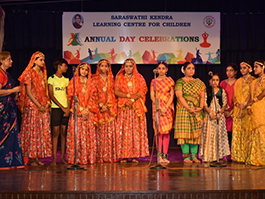 Saraswathi Kendra provides free services for those whose family income is below a certain amount, subject to the submission of the required documents. 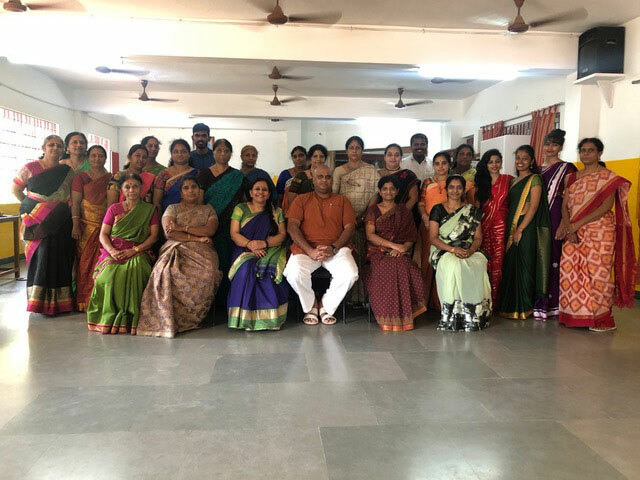 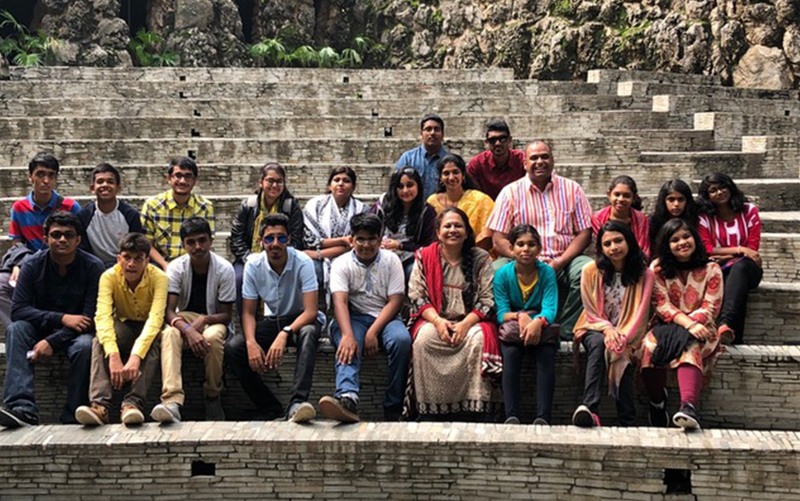 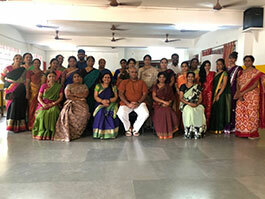 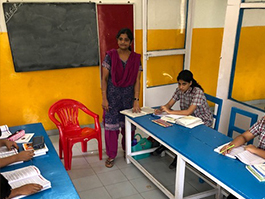 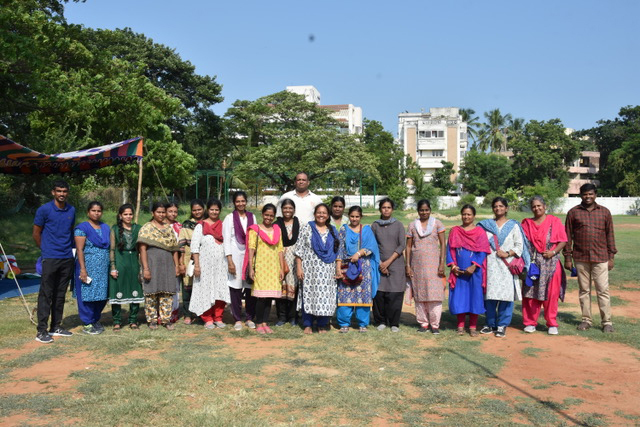 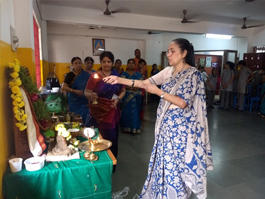 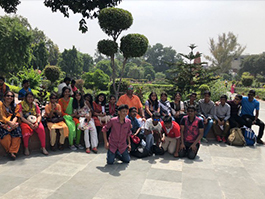 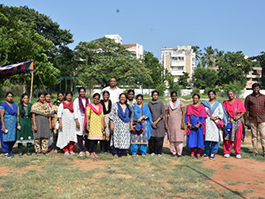 Saraswathi Kendra is staffed by trained psychologists, therapists and counselors, social workers and special educators. 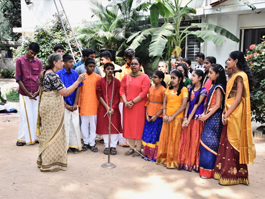 Saraswathi Kendra is aided by honorary psychiatrists, speech therapists and physiotherapists, neurologists and other medical consultants. 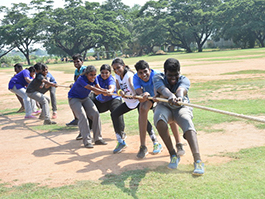 Relatively reasonable classroom strength of students. 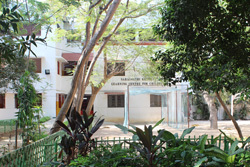 Ratio of staff to students is reasonable. 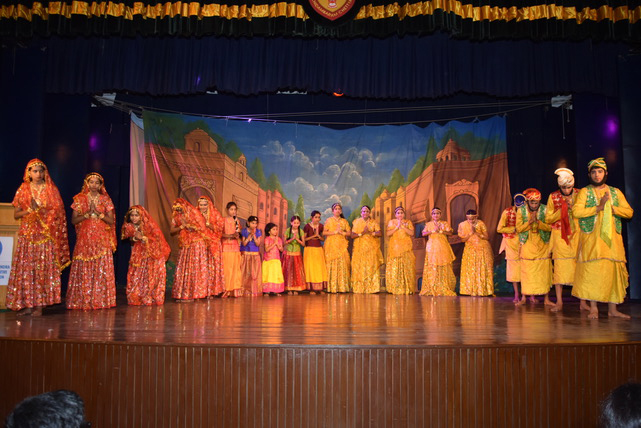 No definite distinctions as classes I to XII. 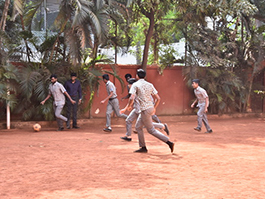 Students are grouped according to their abilities and may move from one level to another. 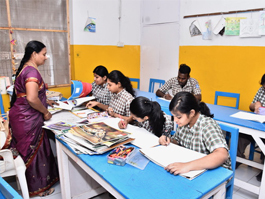 Changing of levels may be done as and when suitable and not necessarily at the end of an academic year. 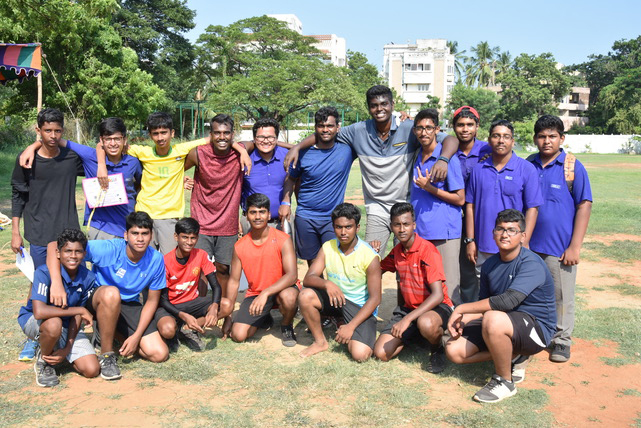 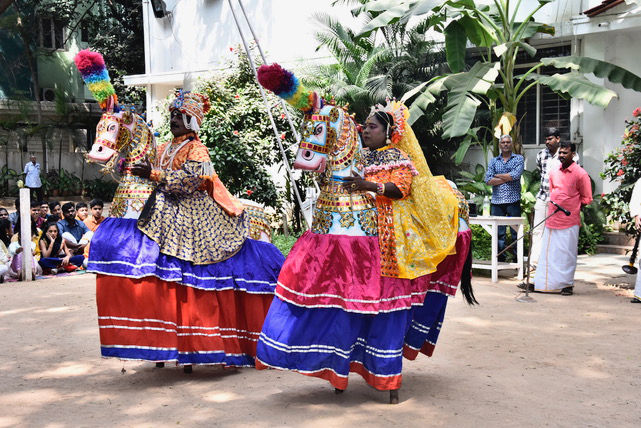 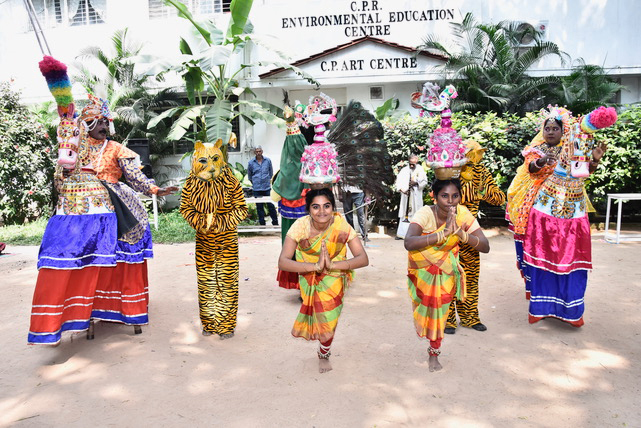 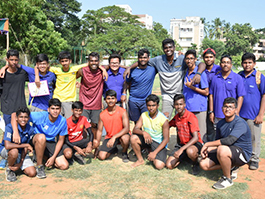 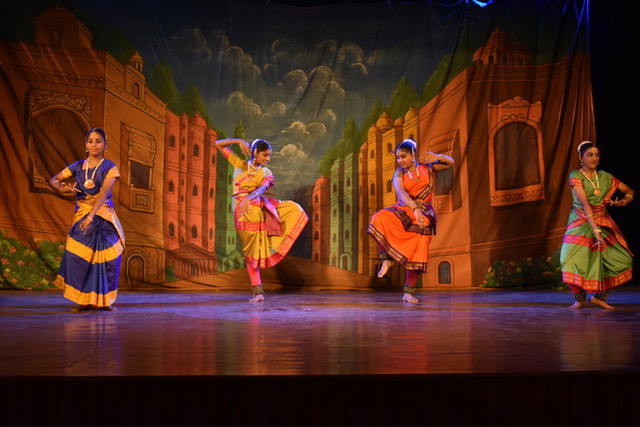 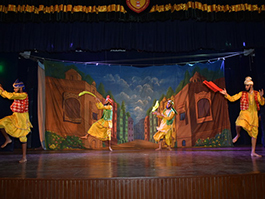 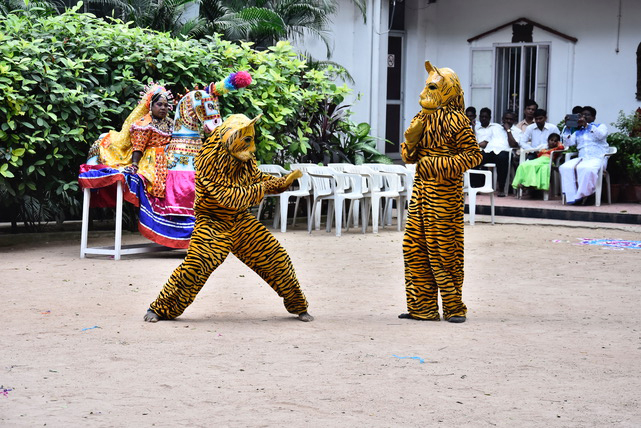 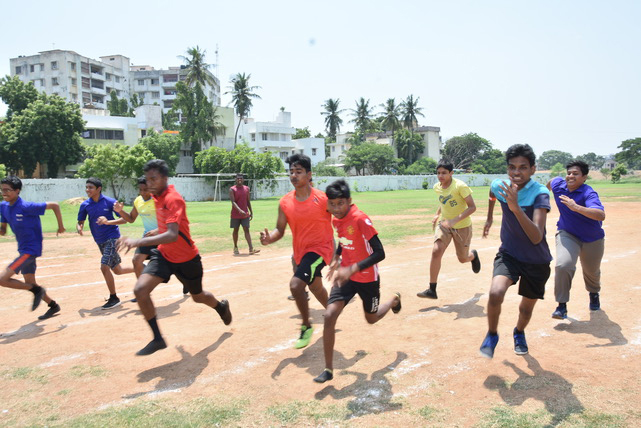 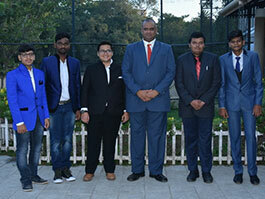 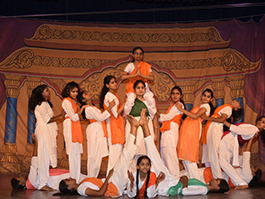 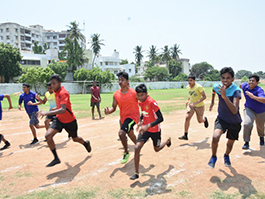 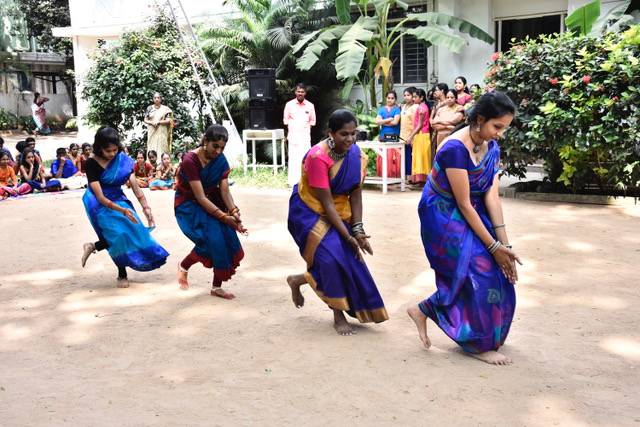 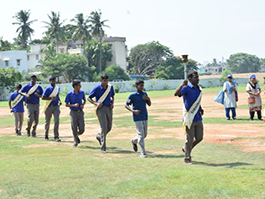 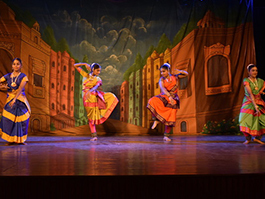 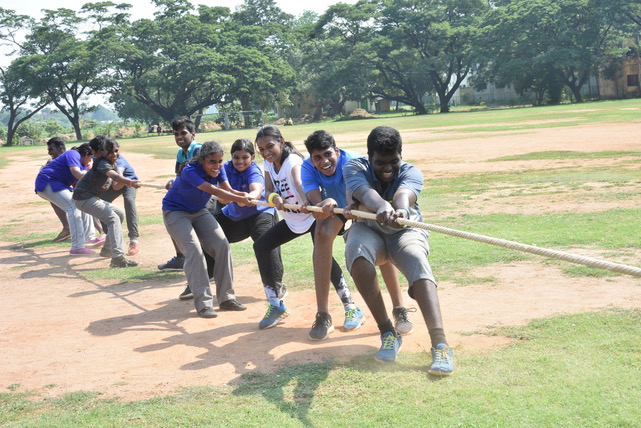 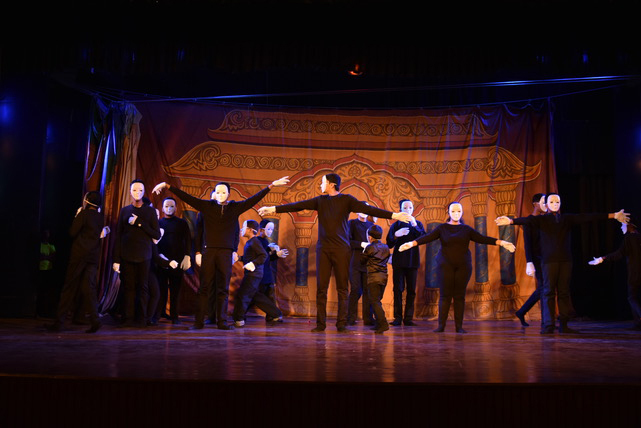 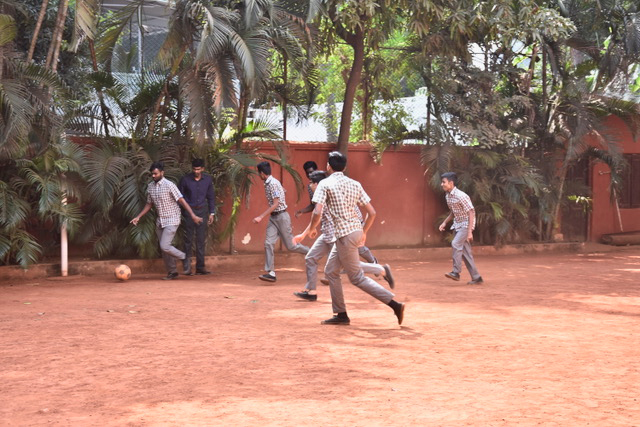 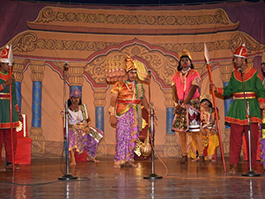 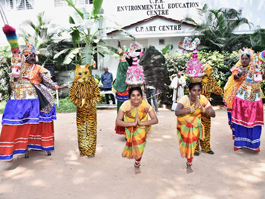 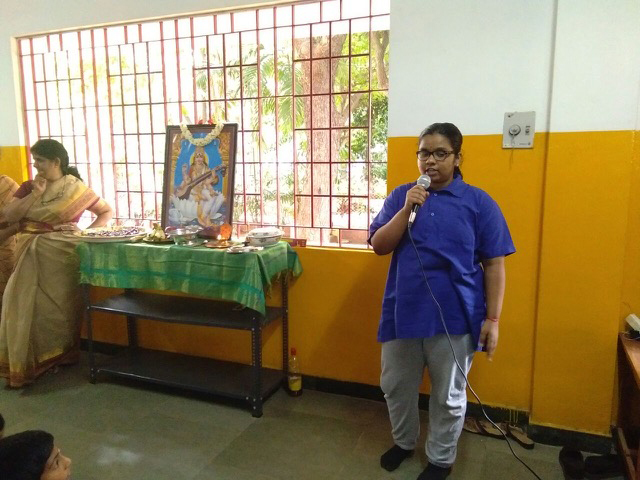 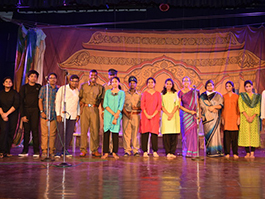 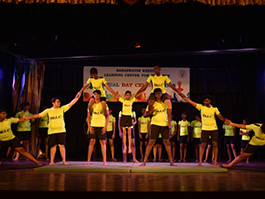 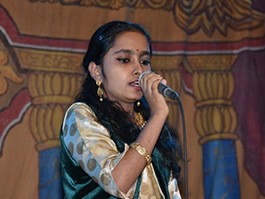 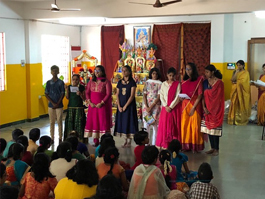 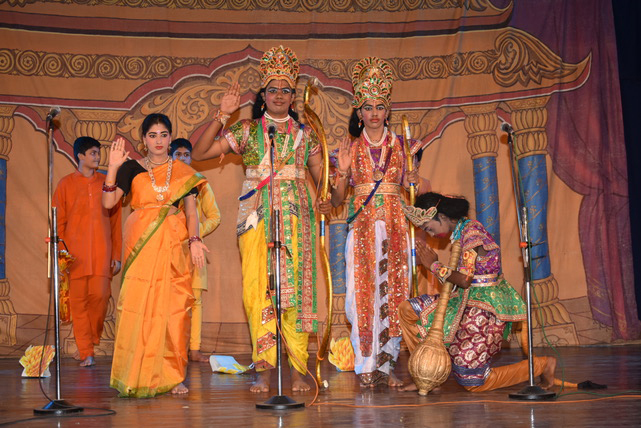 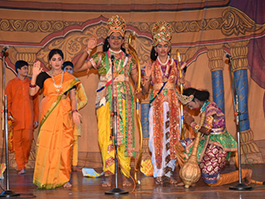 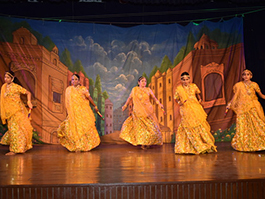 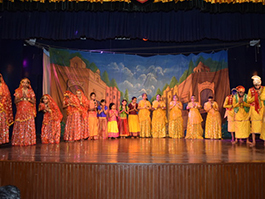 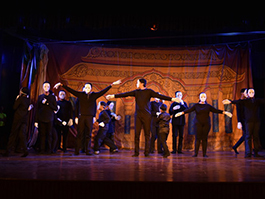 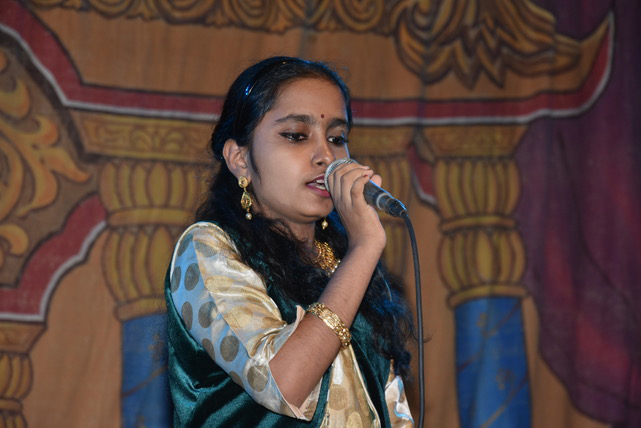 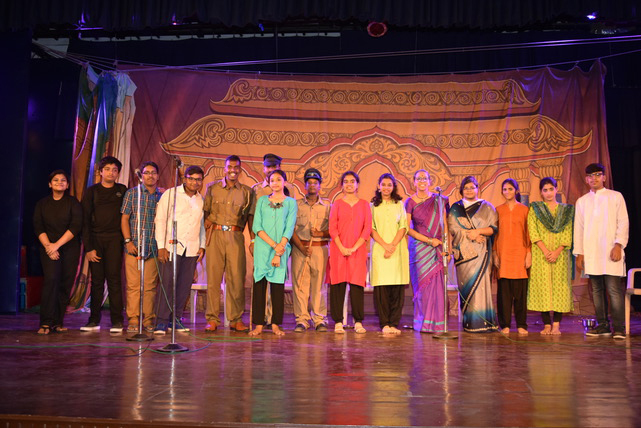 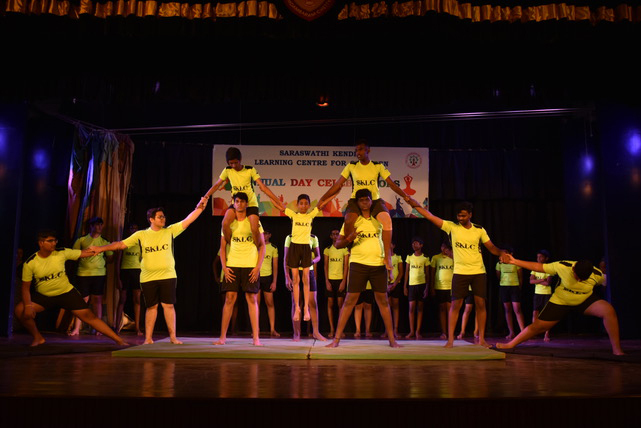 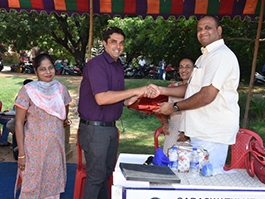 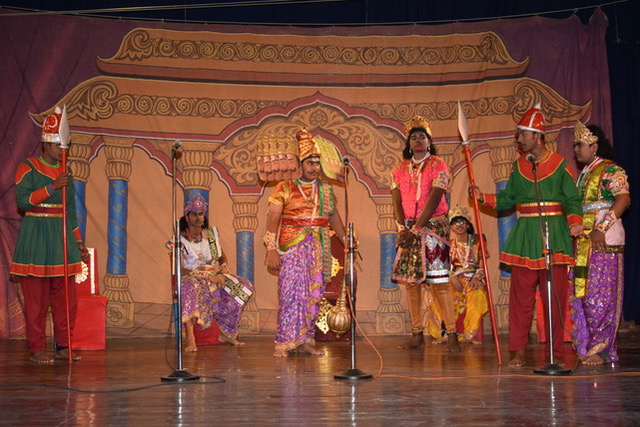 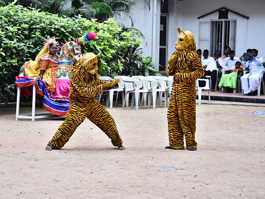 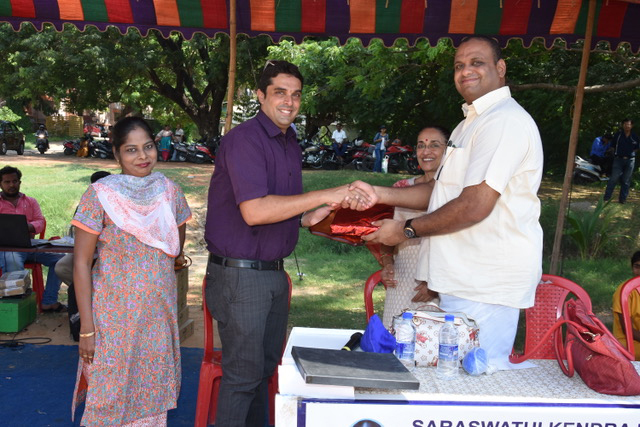 The students regularly participate in various competitions and functions for students held in Chennai. 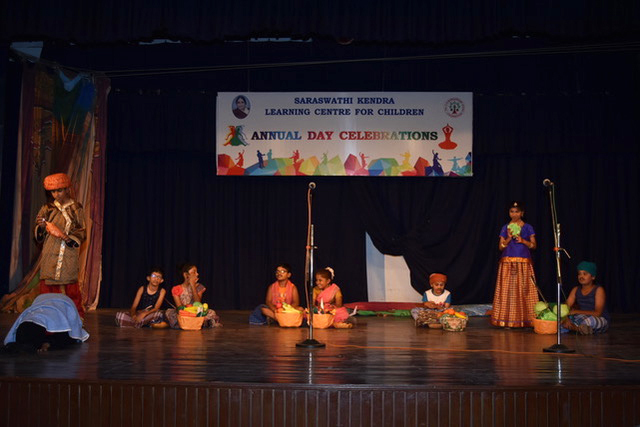 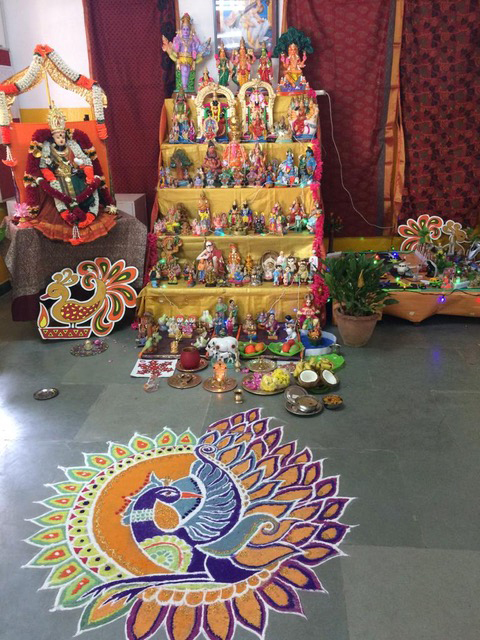 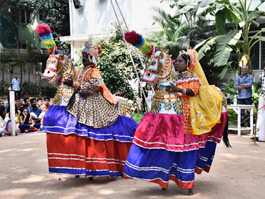 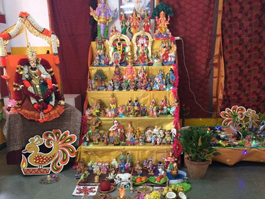 Saraswathi Kendra celebrates important festivals like Guru Purnima, Ganesh Chaturthi, Navarathri and Pongal. 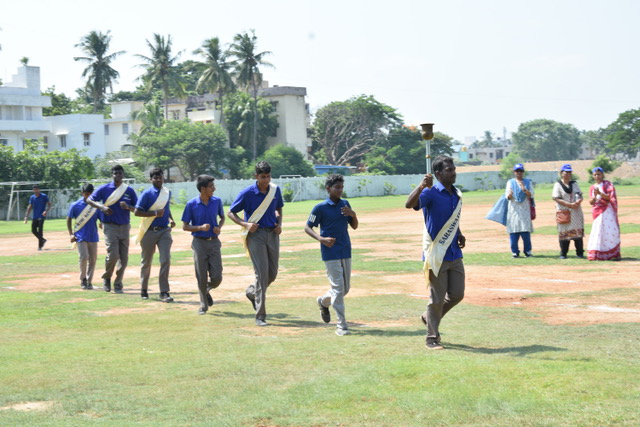 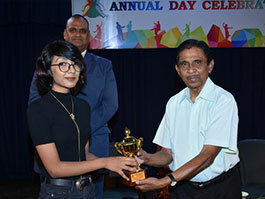 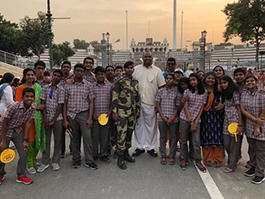 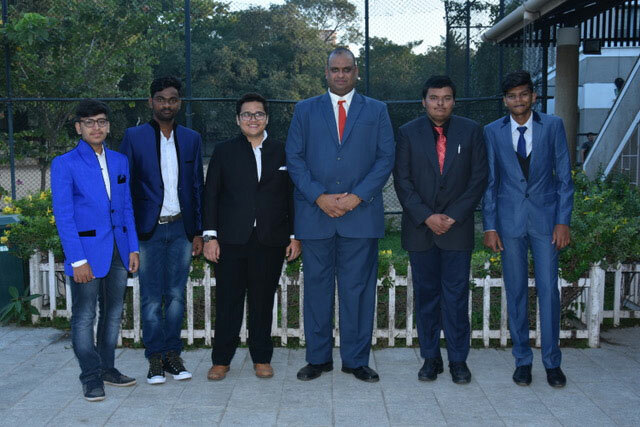 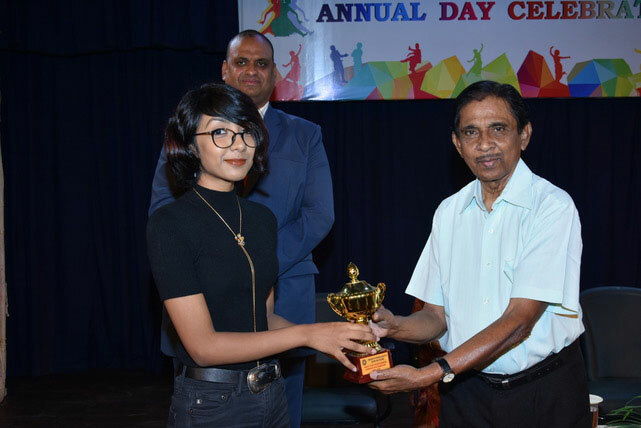 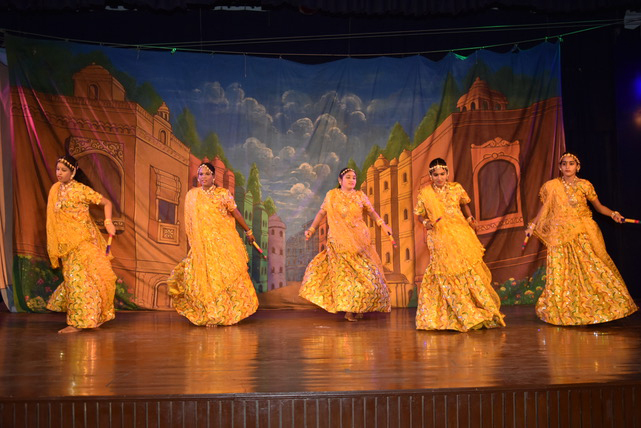 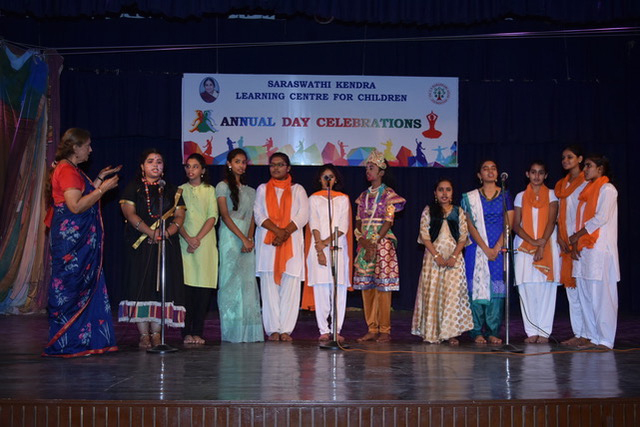 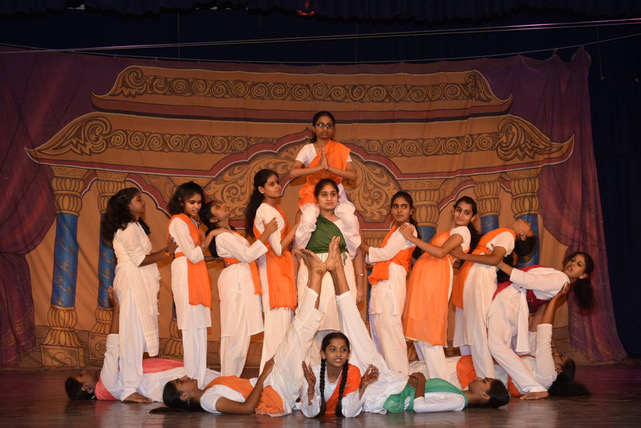 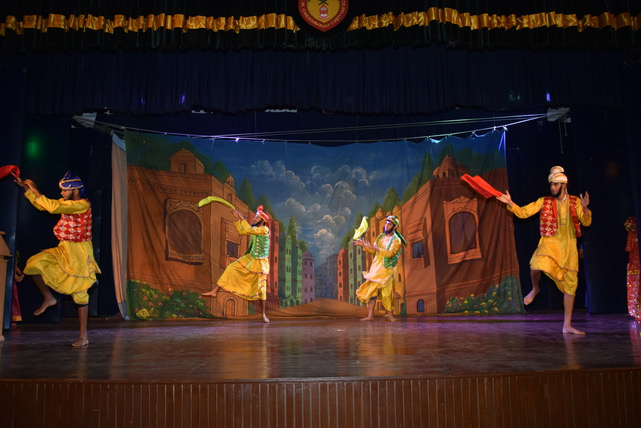 Annual Day, Sports Day and the other events are conducted regularly. 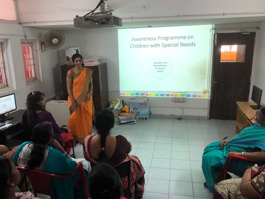 Workshops are held for teachers of regular schools to introduce them to the concept of learning problems and disabilities. 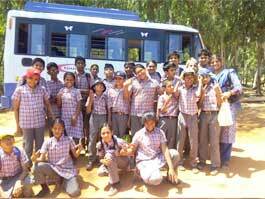 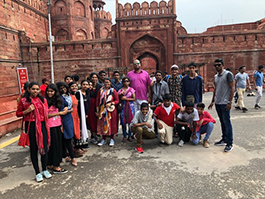 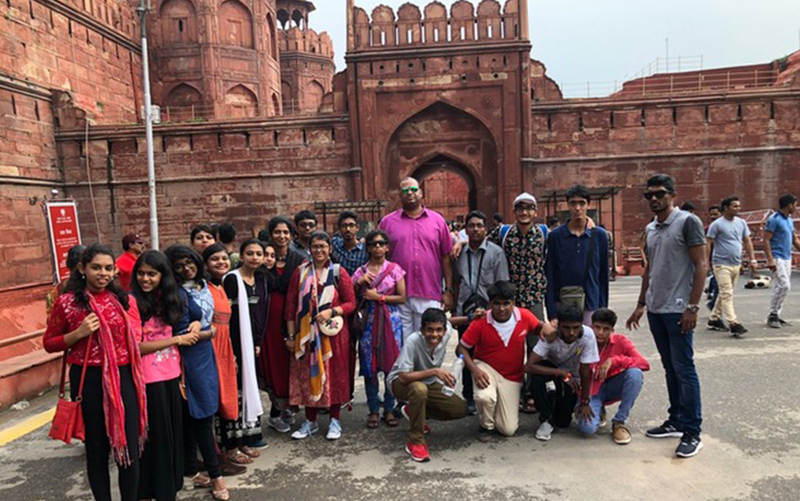 Excursions and field trips are conducted annually.